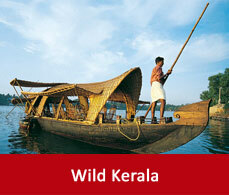 Kochi, also known as Cochin is a major port city of Kerala. Situated amidst the blues and greens it gives its tourists a complete replenishing tour. 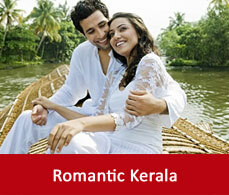 It shelter within itself many tourist attractions of Kochi. 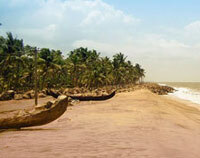 Cochin famous places will enhance your knowledge and is a good starting point to explore the God’s Own Country i.e. Kerala. 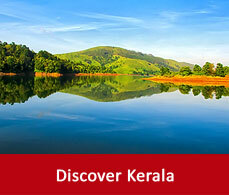 The provided list of tourist attractions in Kochi will serve as the best travel guide to serve your purpose. 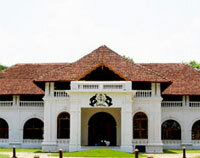 This palace is built typically in Kerala style - the Nalukettu, the symbol of aristocracy, upper class and nobility opening its four wings into the central courtyard. 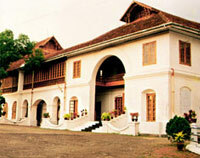 This palace was built by the Portuguese and was presented to the king of Kochi. This palace has the famous Bhagavathi temple in the centre of the courtyard. With the famous Kerala backwaters in the backdrop and the murals embedded in the walls and ceilings of the place which relates to the Ramayana and the Mahabharata times this place marks itself as one of the places to visit in Kochi. It is one of the remnants of history in Fort Kochi. This place will remind you of the chapters of history. This was built by the first viceroy of Portugal when he got permission from the Raja of Cochin. This is a marvellous and huge construction and is one of the famous to see while Cochin sightseeing. This is situated in one corner of the jew town where the houses are old and antique. As you enter the wide expanding hall of the synagogue your attention will get arrested in the murals inscribed on the walls and ceilings, the chandeliers and lamps hanging from the ceilings. When sunlight enters into the halls and falls on the chandeliers of the 19th century that creates a magical effect. 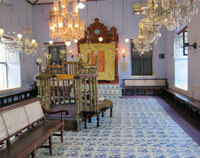 Explore this synagogue and indulge in the old times. This is one of the oldest church built by the Europeans. It was built in 1503 and was constructed with wood and mud. 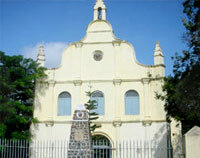 this church has been renovated in 1516 and has been dedicated to one the famous saint of Cochin. 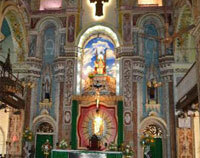 While visiting this church you will get a chance to hover over some of the finest works of art. Kerala, a destination famous for its backwaters has numerous spell-bound beaches where Cochin an integral part of Kerala cannot be an exception. These beaches and backwaters of Kerala make it one of the ideal honeymoon destination Cherai beach in Cochin on the northern end of Vypeen island is a picturesque beach. Thick coconut grooves and paddy fields lines up the beach and is a unique combination of blues and greens. 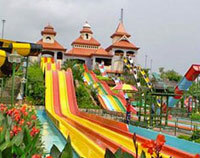 This is a wonder park and is a best destination for the kids. It has many rides for fun and frolic. Here you can find a cause for your amusement and can have fun time for your entertainment. It is one of the huge cricket stadium of Kochi. 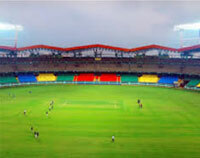 It is the international stadium of Kerala which can hold 55,000 spectators. This a museum which holds the treasure of Potuguese influence on art and architecture. This is a huge museum and divided in many sections. By visiting this place you cuold have a glance of some of the famous notable pieces of art preserved there for centuries.